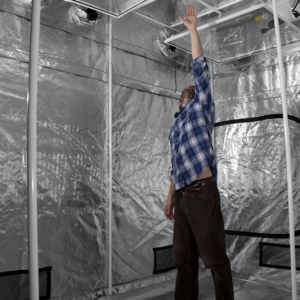 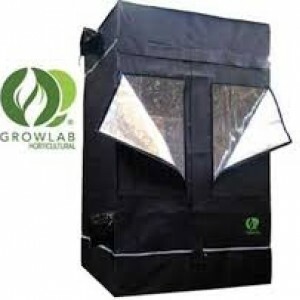 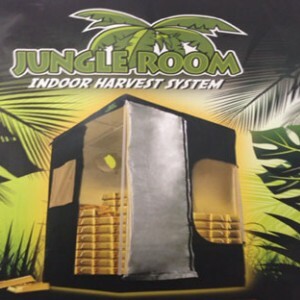 Grow Tents are now available with a Mylar finish (Non-toxic) and is a great investment for hydroponic beginners and hobbyists alike. 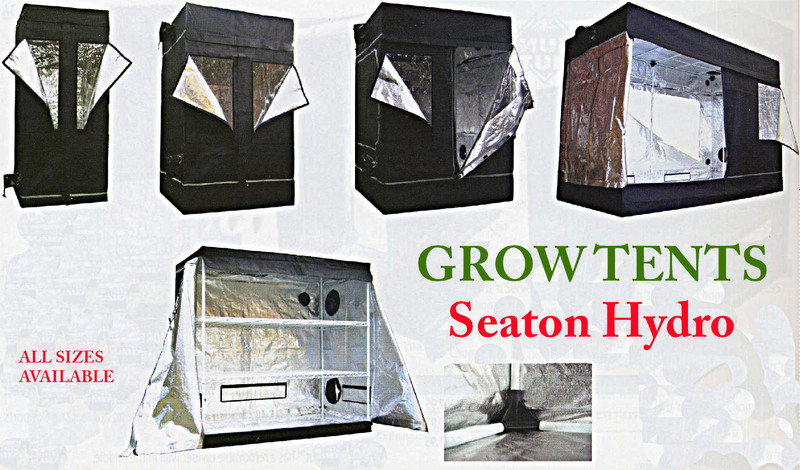 They are 100% resistant against the leaking of air and light. 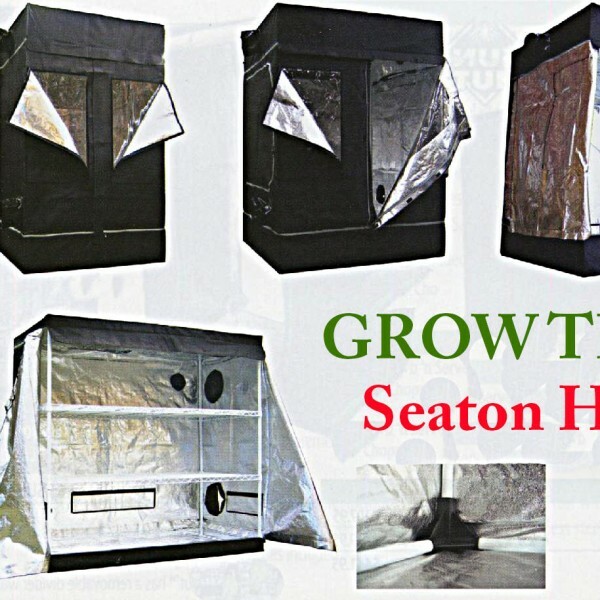 All Grow tents have multiple in/outlets and fixtures for easy attachment of carbon filters and lightproof flanges for ducting in and out!